Blackstar Amplification ID:Core Stereo 10 - " Modeling good." 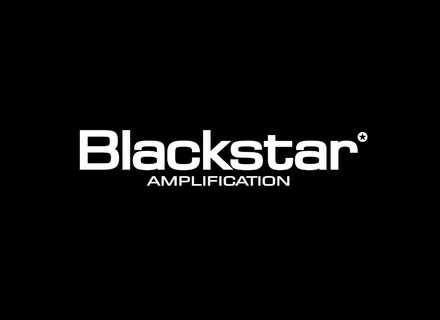 Blackstar Amplification ID:15TVP - " not prevent"
Blackstar Amplification ID:30TVP - " Good amp"
Blackstar Amplification ID:15TVP - " Very good amp surprising!" Blackstar Amplification ID:15TVP - " unfinished product"
Blackstar Amplification ID:15TVP - " Little Monster"
Blackstar Amplification ID:30TVP - " The bomb!" Blackstar Amplification ID:60TVP - " Appalling"